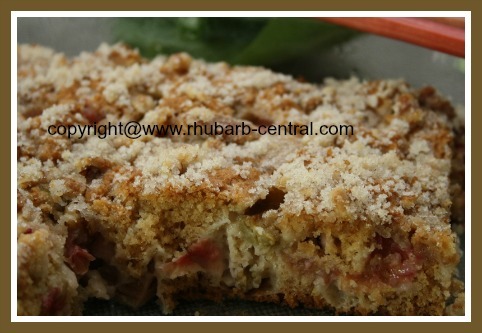 If you are looking for a Rhubarb Nut Cake Recipe, you have just found the best one! 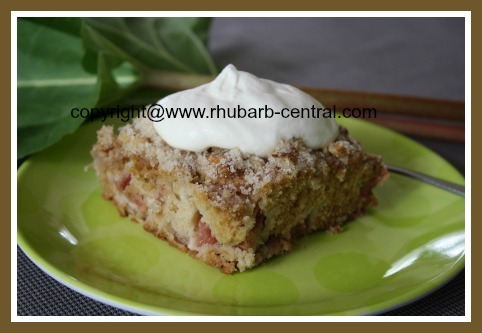 This recipe makes a deliciously moist cake which will quickly become a "family favorite" rhubarb recipe. 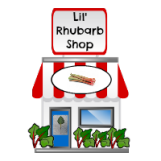 Raye S., a regular visitor to Rhubarb Central.com submitted this recipe to share with other visitors, Thanks Raye! 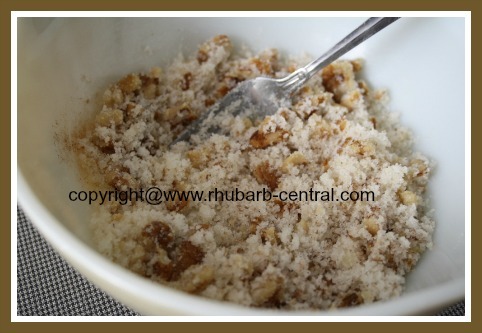 In a small bowl, mix the granulated sugar, chopped nuts, cinnamon and melted butter and set aside. In another, larger bowl, using a fork, cream together the brown sugar and the shortening, and then mix in the egg. 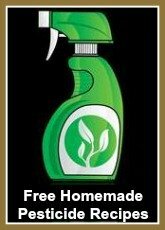 In another bowl, combine the flour, baking soda, salt. 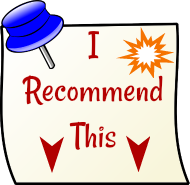 Add the flour mixture alternately with the sour cream to the creamed shortening mixture, and mix just until well combined. 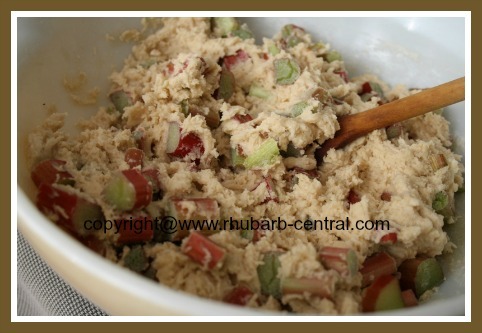 Gently fold in the chopped rhubarb. Transfer the cake batter to a greased, 9" x 13" baking dish. (I used a glass baking dish). 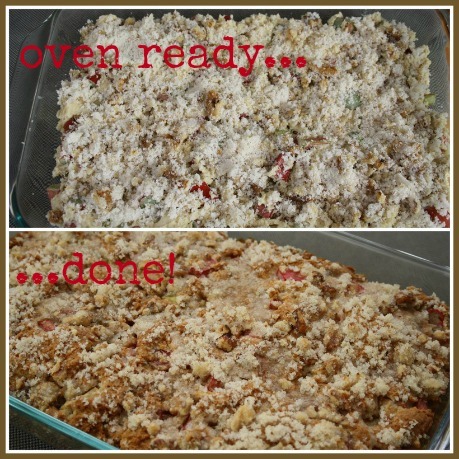 Sprinkle the reserved crumble topping mixture over the top of the batter in the baking dish. Bake at 350° F for about 45 minutes or until a toothpick inserted in the center comes out clean. 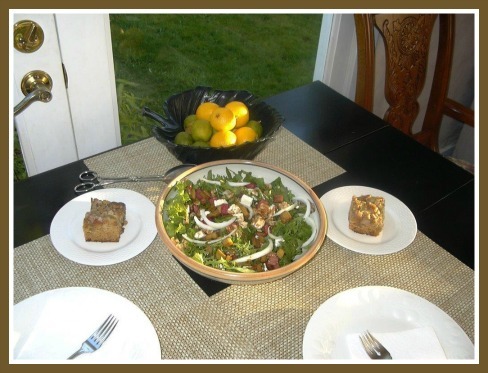 Serve cake warm or cold, plain, or with a dollop of whipped cream or ice cream. 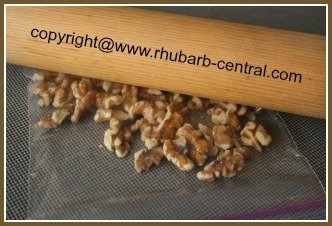 To chop whole nuts, simply place the nuts between a piece of folded waxed paper, or inside a plastic bag, and roll over the nuts with a pastry rolling pin (see picture at right or below in mobile view).